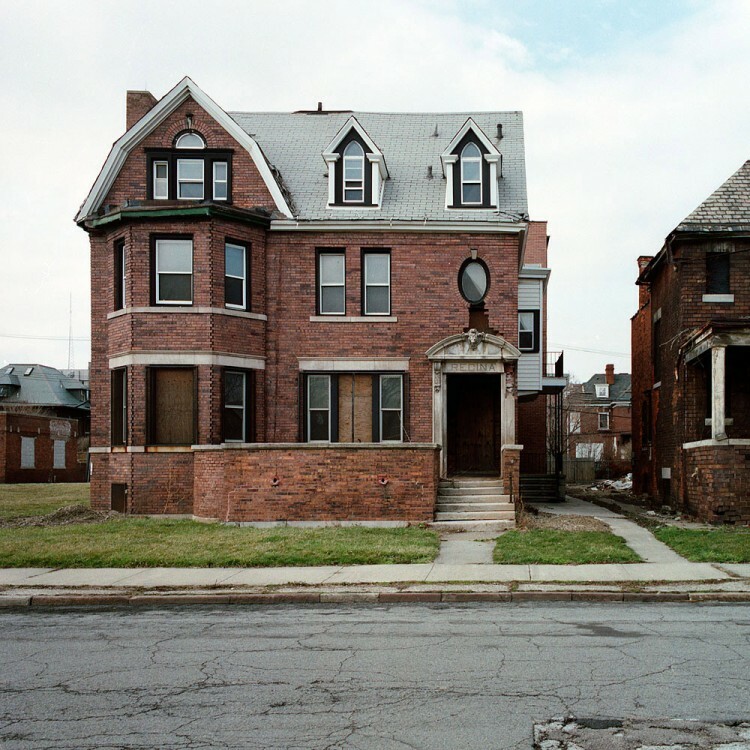 According to the Wall Street Journal, Detroit’s population has fallen steadily since the heyday of the auto industry in the 1950s, when it peaked around 1.85 million to 713,777 in 2010. 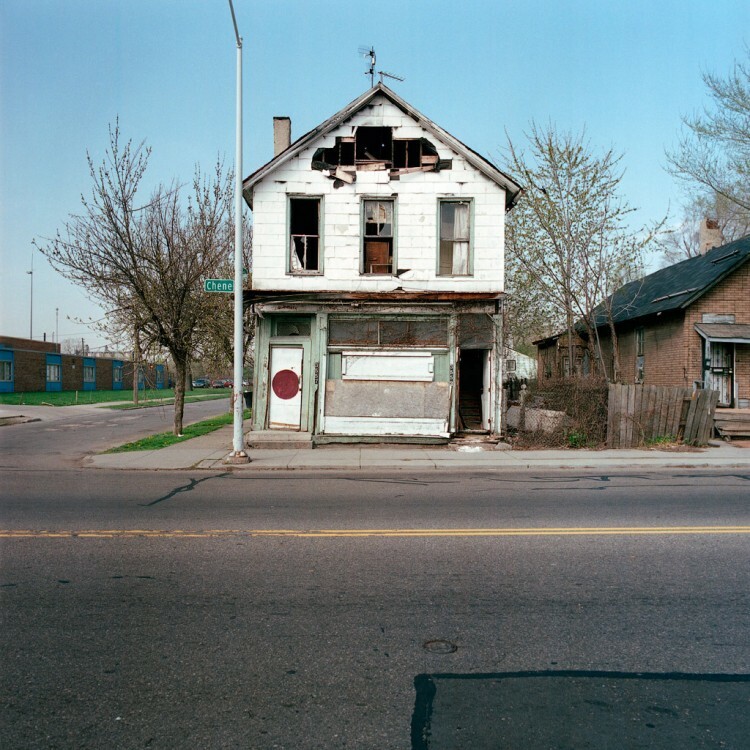 The declines have accelerated in recent years as manufacturing jobs have disappeared and the mortgage crisis has devastated even stable, middle-class neighborhoods. 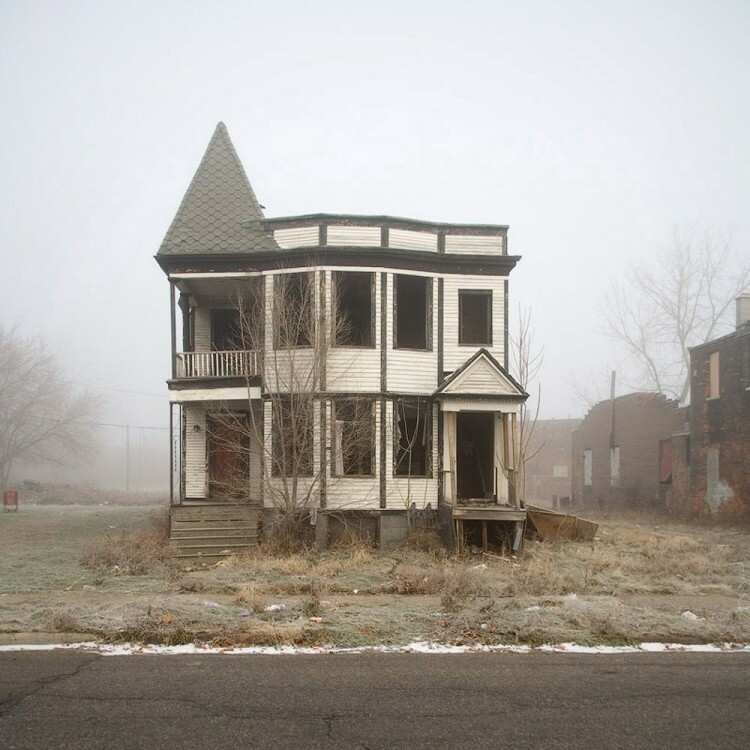 The number of abandoned or vacant homes and residential lots doubled in the past decade to nearly 80,000, more than one-fifth of the city’s housing stock, the Census Bureau reported. 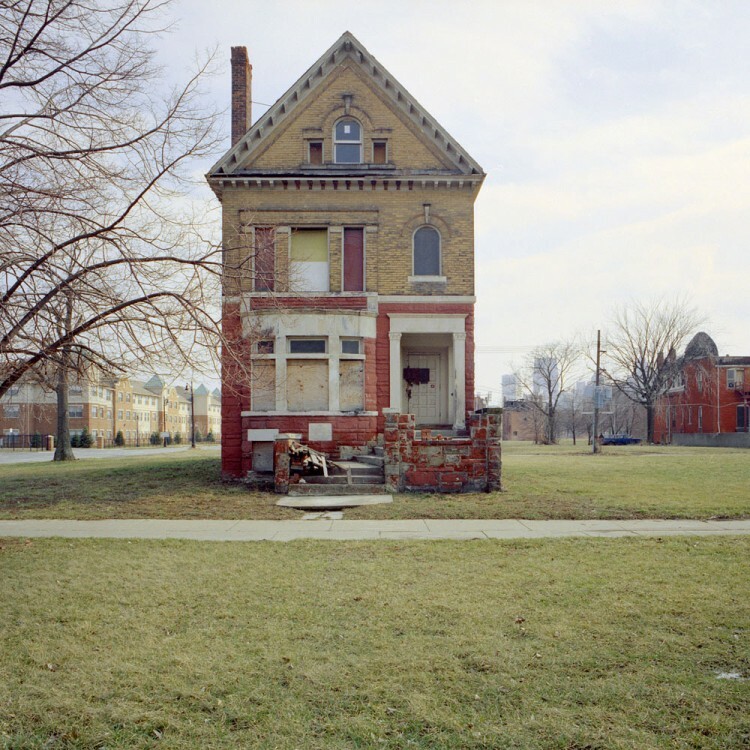 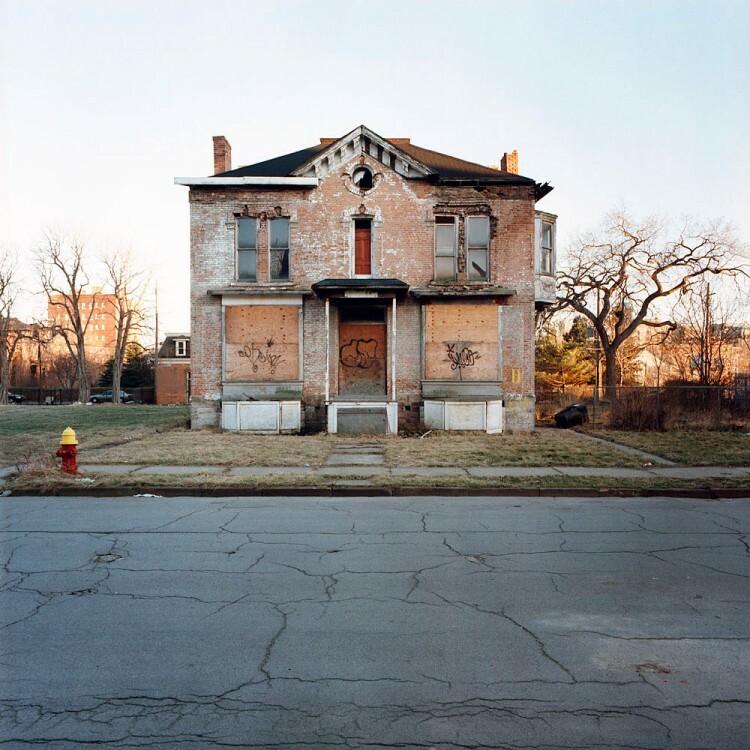 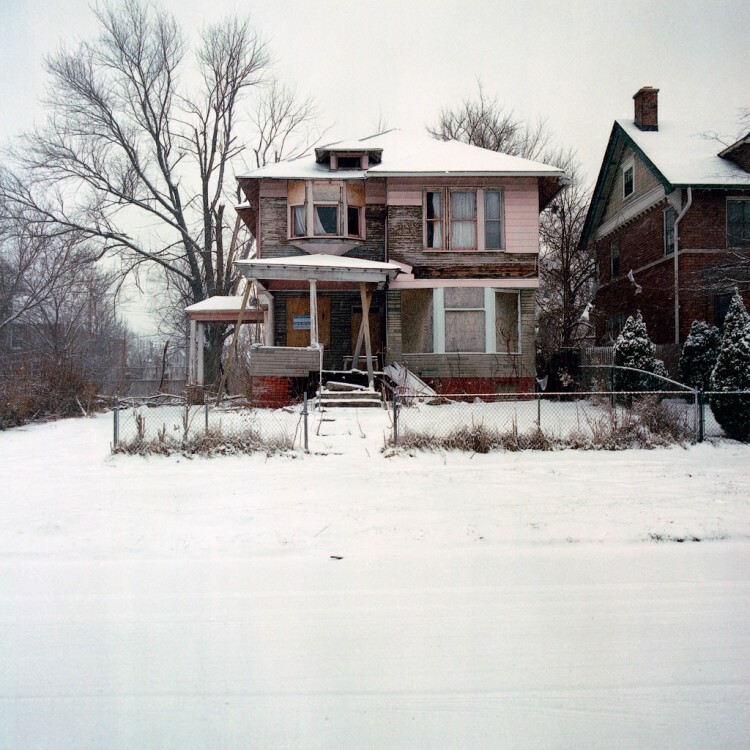 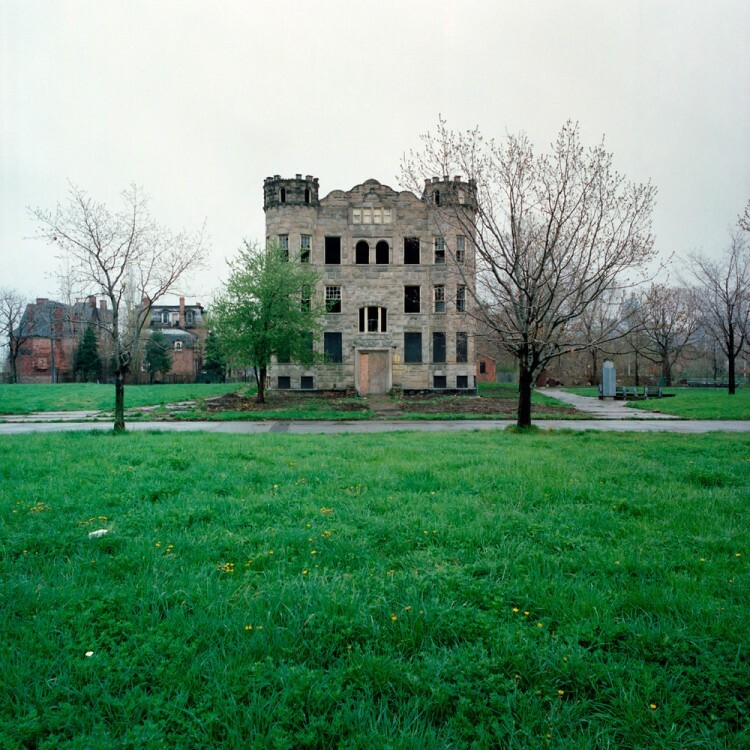 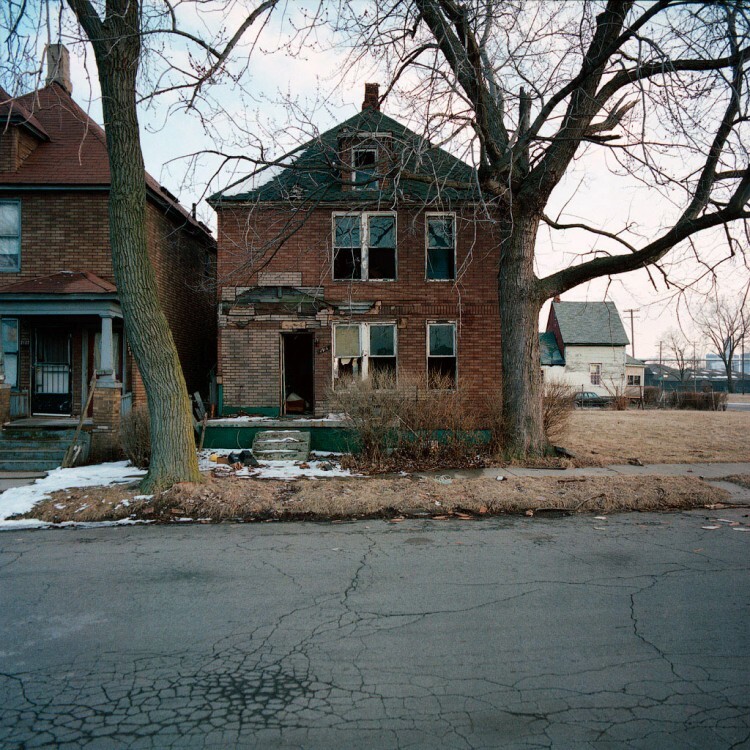 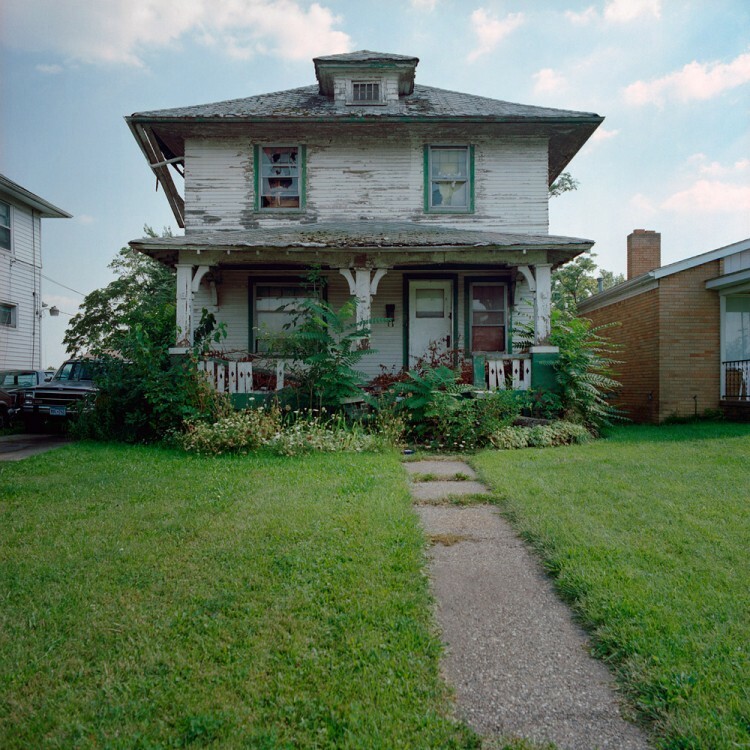 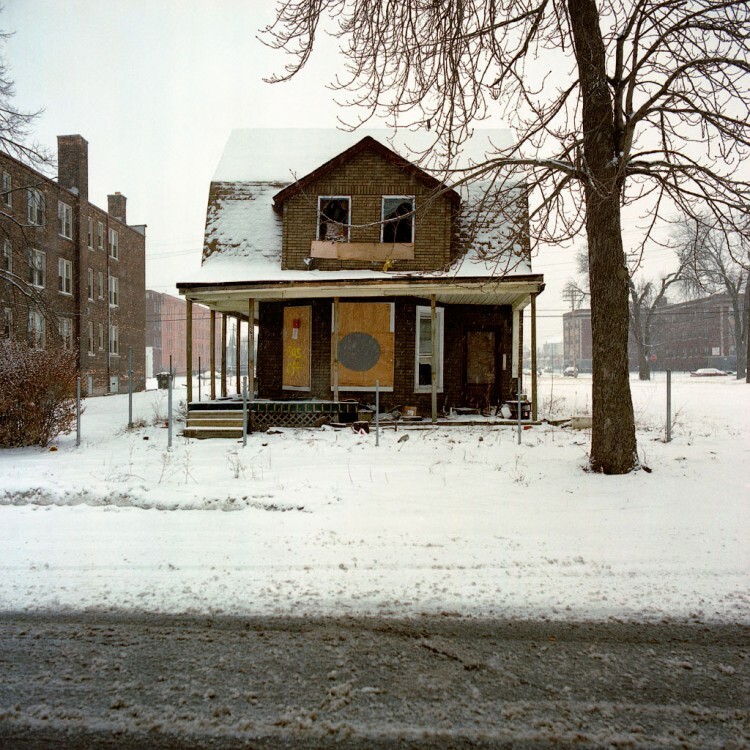 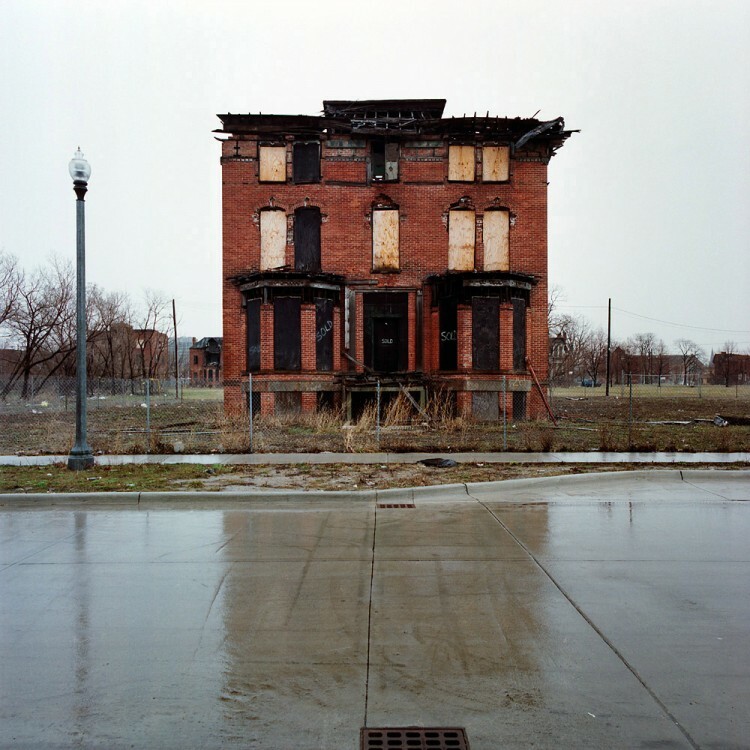 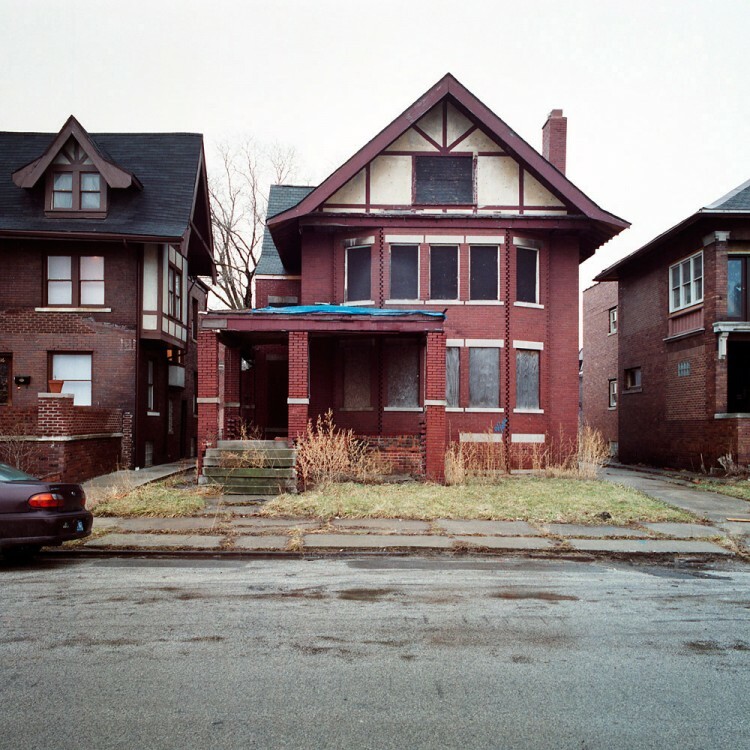 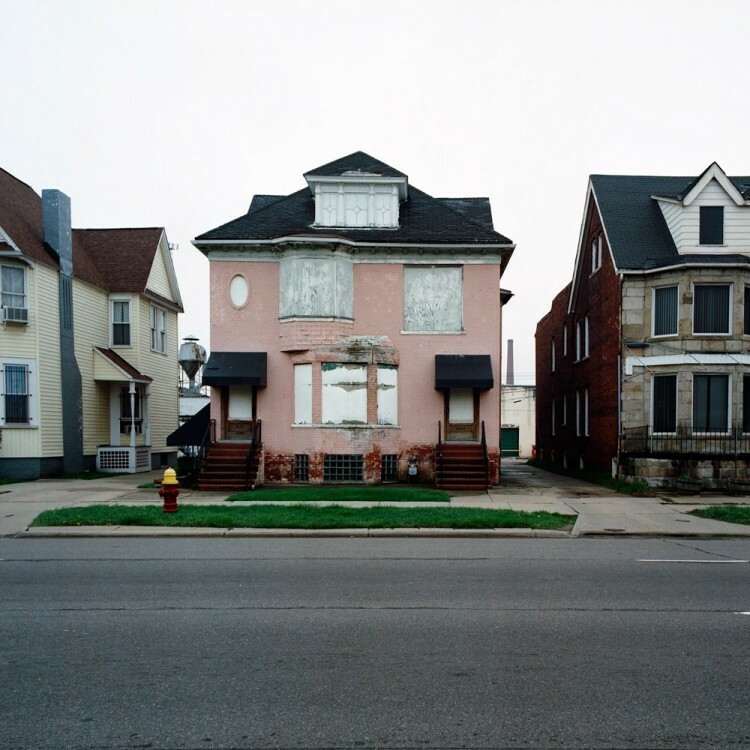 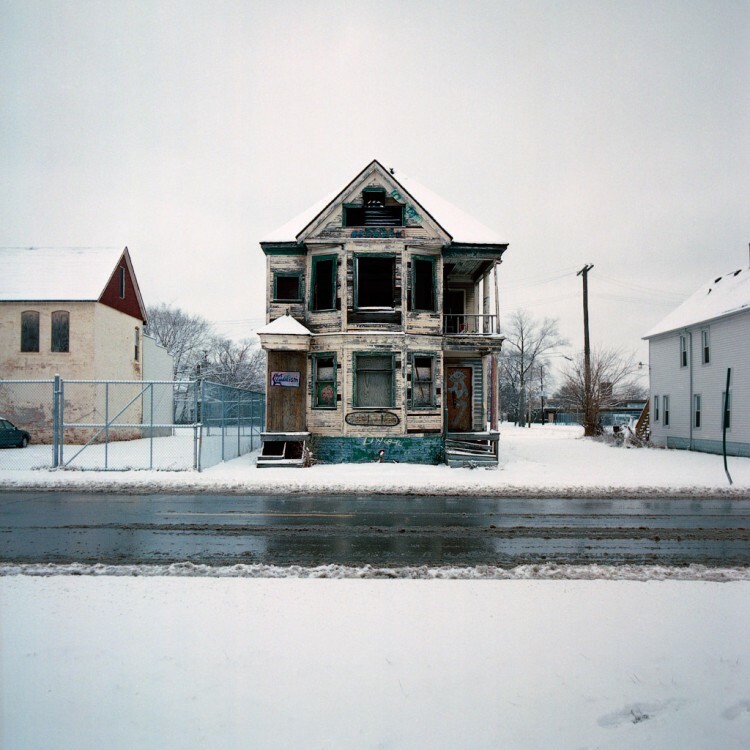 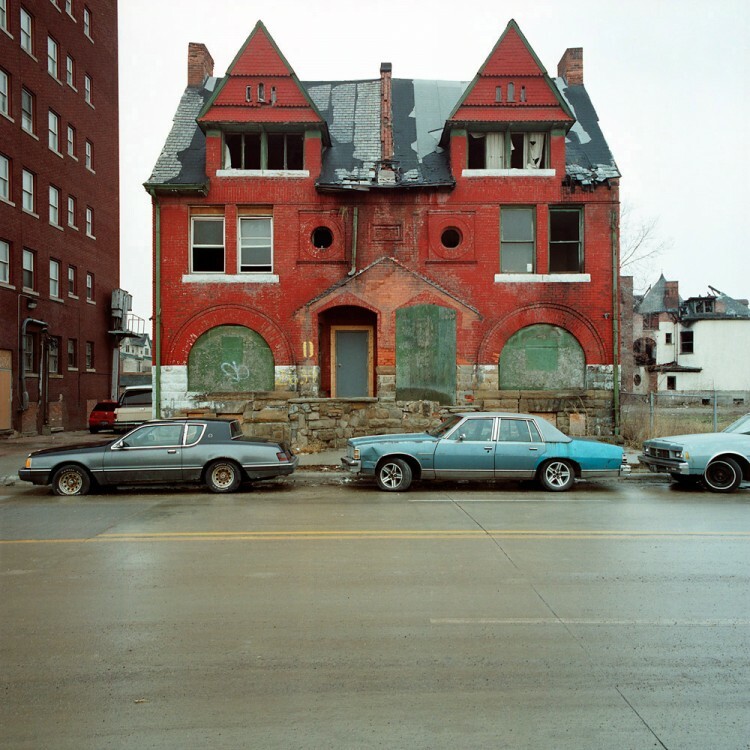 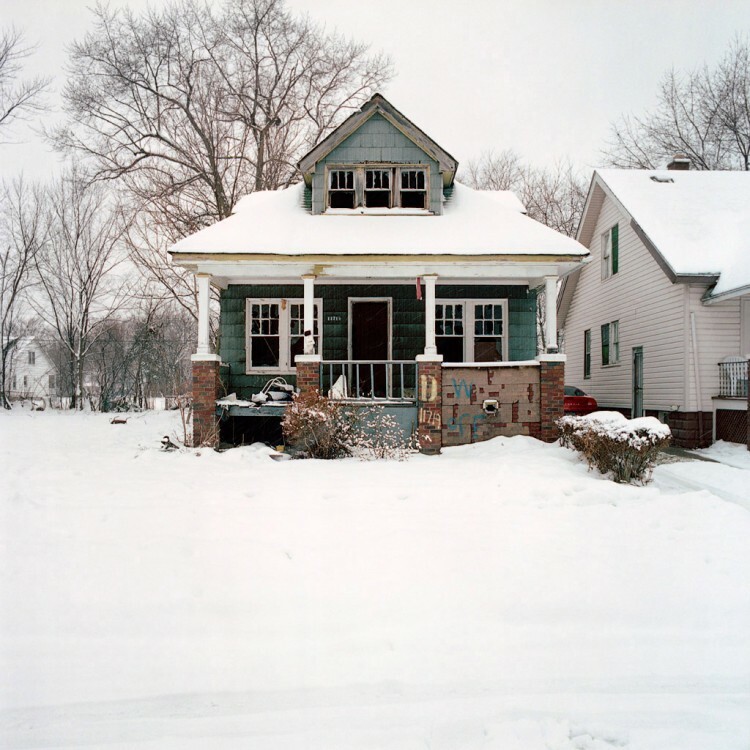 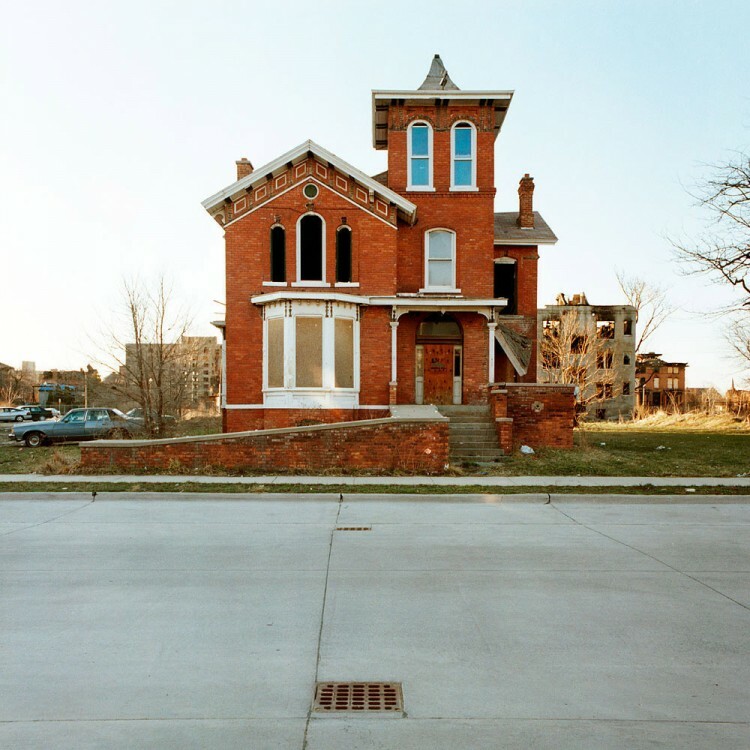 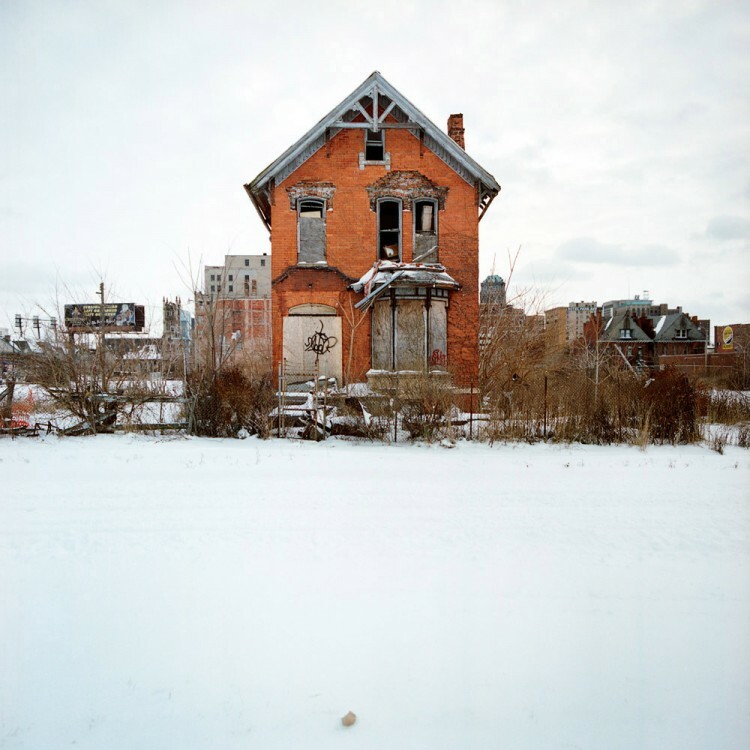 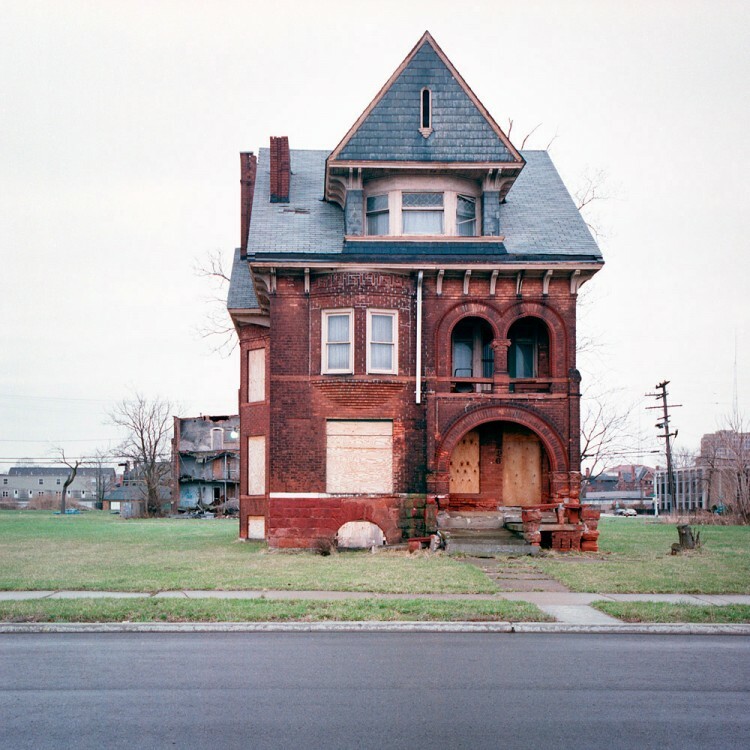 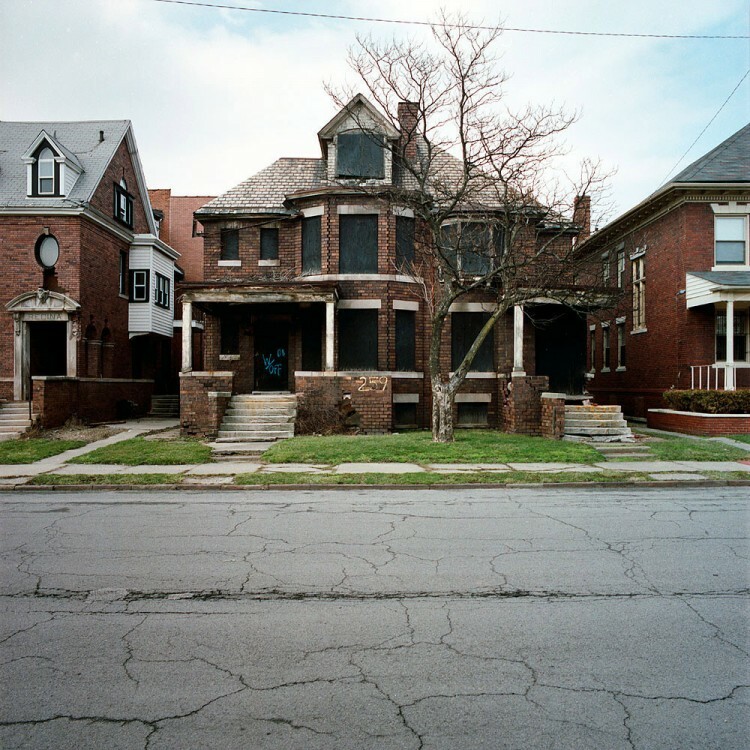 Concerned about the decadent state of the buildings from his home town, photographer Kevin Bauman has been working since the mid 90’s to document Detroit’s abandoned homes.